He’s our favorite son for a host of reasons. Top of the list is his approach towards football. Tom Brady has played every single game with the same exact approach since Bledsoe was knocked out in 2000…..with a massive chip on his shoulder. He’s the proverbial underdog, which fits perfectly into the persona of Boston. Because of this, even if he had half of the stats he does right now as the greatest quarterback of all time, Boston would still embrace him in the same exact way. We are a city of underdogs, from Paul Revere to Bill Russell to the Richard family. 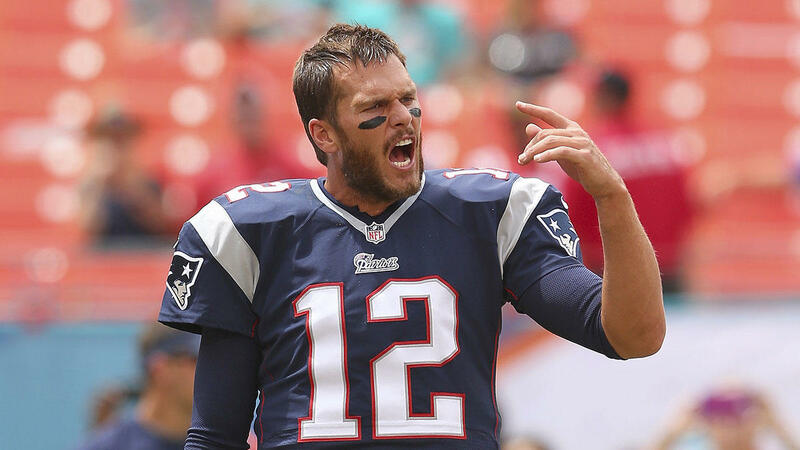 The past few months Brady has shown the kind of grit that would make even the original Patriots proud. Much like Britain found out so many years ago, Roger Goodell just learned Patriots wear chips on their shoulders 24/7. You can’t help but be proud of this kid, he is the salt of the earth. I said this last year after the KC loss and is feels right again today.